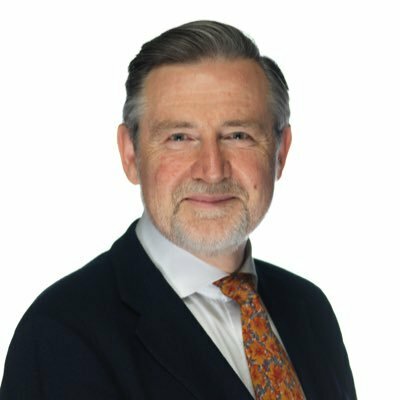 Barry Gardiner has said he would be willing to give up his podium speech so activists’ voices could be better heard at party conference next week. The issue of which prominent Labour politicians will get keynote speaking slot in Brighton has come under scrutiny with reports that mayors Andy Burnham and Sadiq Khan could be bumped from the schedule so as to devote more time to members’ debates. In recent weeks, sources have confirmed that the party leadership supports further opening up conference debates to the membership as part of democratising the party further. “I think it’s absolutely essential that we have the party membership really heard at our party conference, and I’m one of those shadow secretaries of state who will happily resile my position on the platform so that more members can speak,” the shadow international trade secretary Gardiner said. The much-debated McDonnell amendment, which would lower the nominations needed from the PLP from 15 per cent to just 5 per cent, could be put before conference this year. For Jeremy Corbyn to make the leadership ballot in 2015 he had to be “lent” nominations from MPs backing other leadership contenders. At the end of last week it emerged that a motion proposed by some CLPs, which could see leadership contenders make the ballot without any MPs supporting them, could go before conference next year. “I think the great thing about what we’ve been through since the election – and let’s remember as you say, Jeremy is now absolutely ensconced as our leader – and having won a larger share of the public vote in the general election than we when won the election in 2005 – so it’s not an issue of need.